The big selling point behind Roth IRAs, including Self-Directed Roth IRAs, of course, is the idea of practically unlimited tax- free growth. 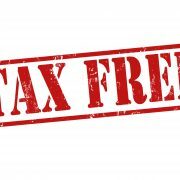 With Roth IRAs, you pay income tax on the money contributed, but the money left in the Roth is to grow tax-free, and be available to withdraw tax-free, for as long as you live. Unlike traditional IRAs, 401(k)s, annuities and other tax-deferred retirement vehicles, Roth IRAs, under current law, are not subject to required minimum distributions. So as things stand now, you can leave money in a conventional or Self-Directed Roth IRA for as long as you live, and then pass it on to heirs, who can then “stretch” Roth distributions over their own life expectancy. It’s an extremely powerful strategy with tremendous tax advantages, as Roth IRAs are terrific long-term stores of wealth for American families. They are so terrific, in fact, that the White House is proposing calling a halt to it. In a recent budget proposal put forward by the Obama Administration budget team, the President is calling for Roth IRAs to be subject to the same RMDs that traditional IRAs are subject to, based on life expectancy and beginning by April 1 of the year after the Roth IRA owner turns age 70½. Distributions would still be tax free, but once the money is taken out of the Roth the money will no longer qualify for tax-free compounding. Any money taken out of Roth accounts and reinvested would then be subject to capital gains tax, dividends and interest would potentially be subject to income tax (unless reinvested in tax-free municipal bonds). The Administration also wants to put an end to people stretching inherited Roth IRAs over their lives. Current law allows those who inherit Roth IRAs to gradually space withdrawals over their entire life expectancy. But the Obama Administration would like to force those who inherit these IRAs from someone other than a spouse to empty those accounts within five years of the owners’ death. So do Self-Directed Roth IRAs Still Make Sense? The rules aren’t final yet. And with strong GOP majorities in the House and in the new Senate taking office in January 2015, it’s not likely these measures will be passed any time soon. We also don’t see much evidence the President will choose these relatively minor, out-year tweaks to the Roth IRA as his “hill to die on.” There are some things he’ll shut down the government over, but this isn’t likely to be one of them. Nevertheless, this is evidence that the Roth IRA is essentially predicated on a promise of future tax treatment that does not necessarily bind future Congresses, who can all vote as they see fit. Anyone who says it is incomprehensible that policymakers would move to tax Roth IRAs is not paying attention. Such a move is not likely to come to fruition any time soon. But it is by no means unmentionable. People are already starting to mention it. Roth IRAs and Self-Directed Roth IRAs, however, still make terrific sense – even in the unlikely event that the Obama Administration gets its way in this matter, and its two proposals become law. The law would primarily affect people who don’t need the money to live on. People who do need their Roths to generate income to live on are probably going to be taking distributions anyway – and generally won’t be leaving great big Roth stretch IRAs to their children. While the new rule wouldn’t be beneficial to those who inherited a large Roth IRA, there are worse problems to have. The Roth will still provide tax-free growth for its owner, and protect the owner against future income tax increases. This is still its most important feature, and that doesn’t change under this rule. Roth IRAs are still better bets for those who expect to be subject to the estate tax. This is because paying income taxes before the distribution, rather than waiting until the IRA owner dies, still gets money out of the estate that would otherwise be subject to estate taxes. 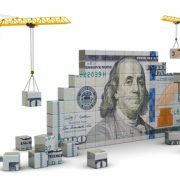 Some things that would change would include the decision for older individuals to convert traditional IRA assets to Roth IRA assets. If heirs must still empty accounts within five years, it doesn’t make much sense for older individuals to pay a big income tax bill to do a conversion. Those with illiquid assets in their Roth IRAs, including owners of self-directed IRAs, would have to pay more attention to required minimum distributions. 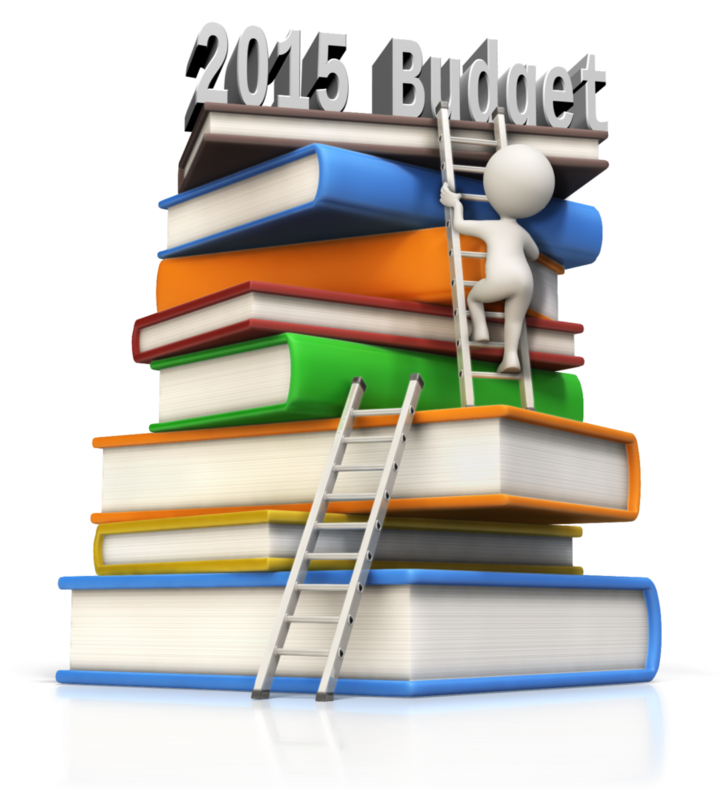 These can be tough if everything in your Roth IRA is in illiquid investments. However, with some prior planning this can be overcome. Meanwhile, we’re not too worried about this set of rules passing Congress this time around. The President also proposed them in his 2014 budget, which didn’t go anywhere, either. And this year he won’t have a friendly Senate in his corner and an even smaller minority in the Senate. For specific information on your individual financial situation, we encourage you to discuss things with your own advisor. For the most part, though, we recommend staying the course, with perhaps some extra attention paid to maintaining future liquidity in the event the law does change to reflect the President’s proposals sometime in the future. If you have further questions, or wish to discuss the current rules concerning self-directed IRAs, we would love to hear from you. 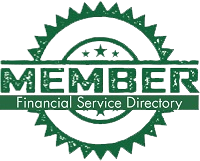 Visit us online at www.americanira.com, or call us today at 866-7500-IRA(472). 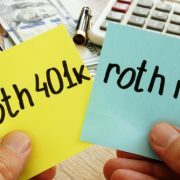 What are the Differences between a Self-Directed Roth IRA and a Roth 401(k)? Be A Venture Capitalist With A Self-Directed IRA? Despite The Economy, The NVCA Says Promise Abounds In 2012! Getting Started in Self-Directed IRA and Conventional Retirement Saving Are Self-Directed IRAs Legal?